Rendering is not only for a beautiful finish but also can benefit your home encountering such problems as water ingress and penetrating damp issues. Certain bricks especially in exposed areas can be vulnerable to damp if exposed to the elements for a prolonged period of time. 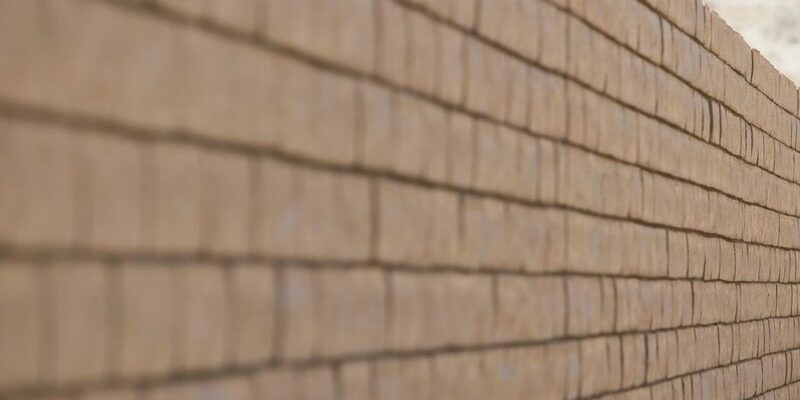 Water can potentially get through the solid brick wall and into the house which can cause a host of ongoing problems however applying a layer of render to the exterior of the home blocks the path of water and prevents damp occurring.